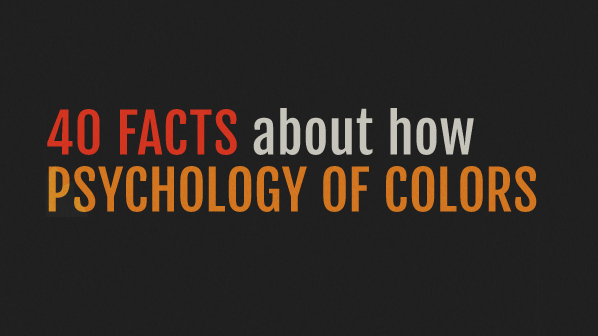 Applying color psychology is one of the most powerful methods to appeal to customer attention, trigger their purchase behavior and ultimately drive more sales. Realizing how important colors are in every visual presentation of your business can help you increase conversion rates. Up to 90% of a consumer's initial judgment of a product is based on color, according to an infographic released by review site Skilled. To see how the rainbow of colors affects buying habits, check out the infographic.